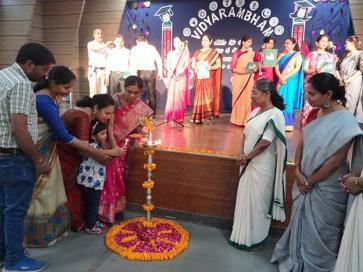 St. Joseph’s Convent School organized its 8th Vidhyarambham ceremony in the premises of the junior section. Education is the only gift of God which makes a man “human” and separates him from other creations making him the ‘best one’. 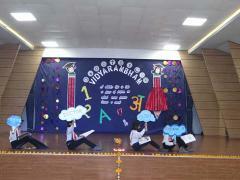 That boon was blessed to the tiny tots in process what we call Vidhyarambham. 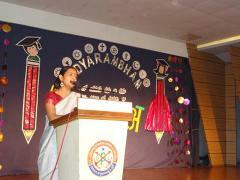 Mrs. Seema Pandey executive PTA Member, Principal (Vanaspathl School, Chandmari) was the chief guest of the occasion. She gave her good wishes and blessings to our tiny tots through her warm words. She gave and shared her experience as a mother and as a teacher as well. 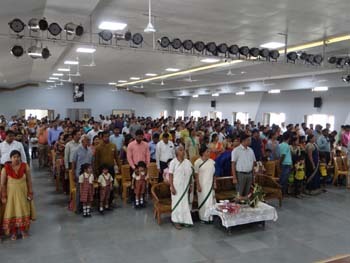 The programme started with the lighting up of the lamp in leenigh presences of Sr. Leelamma, Sr. Sheela, Sr. Lovely and Sr. Arul. (Headmistress , Harahua, Branch). Followed by the bouquet presentation. Teacher’s choir sang two songs thereafter interreligious prayer was done b the teachers. Readings from The Bible, Geeta and Quran were read. 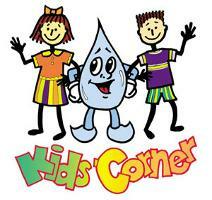 Followed by the dance by the rainbow children. 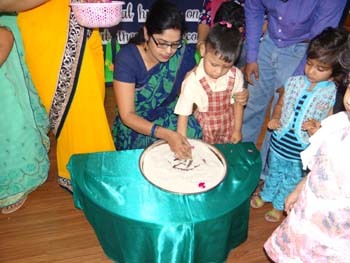 Children took blessings from holy lamp and then went to their respective class teachers for the Vidhyarambham ceremony ie writing the first alphabet. 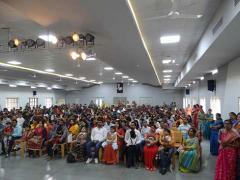 Message and valuable tips were given y the Principal as well as by the headmistress of the school.